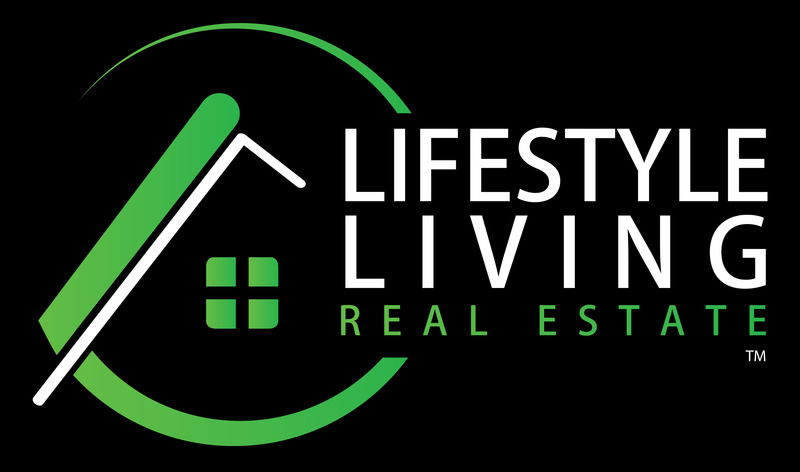 Our company will provide an outstanding level of service and expertise in the real estate market that is innovative and ambitious. We are dedicated to the highest standards, systems and performance necessary to fulfill the lifestyle you desire. 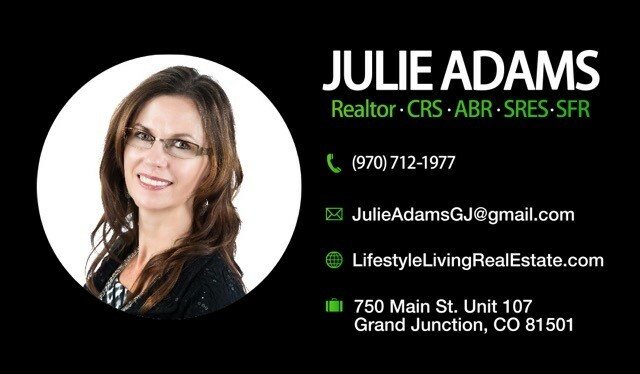 Julie has been more to me then just a realtor, shes been my rock through our building process. Shes very detailed, she stays on top of every aspect of the process and she calmed me when things got stressful with the builder. I cant say enough about her and truly feel I gained a sister. Thank you Julie for everything!! !